The faith of the faithful at Oak Park is being severely tested at the moment as the Woodmen seem to be enduring a losing streak, this time to long-term combatants The Mikes yesterday afternoon (Saturday 21st January 2017). 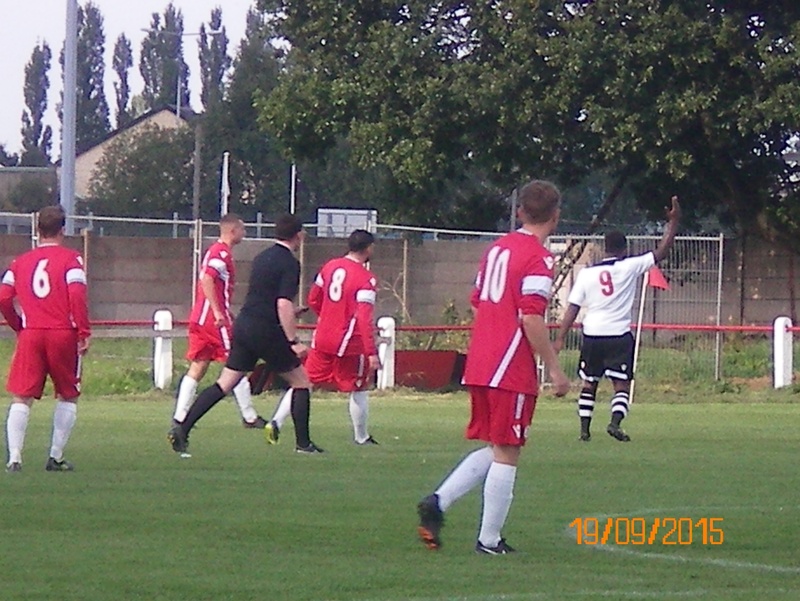 Walsall Wood FC against The Mikes this afternoon! 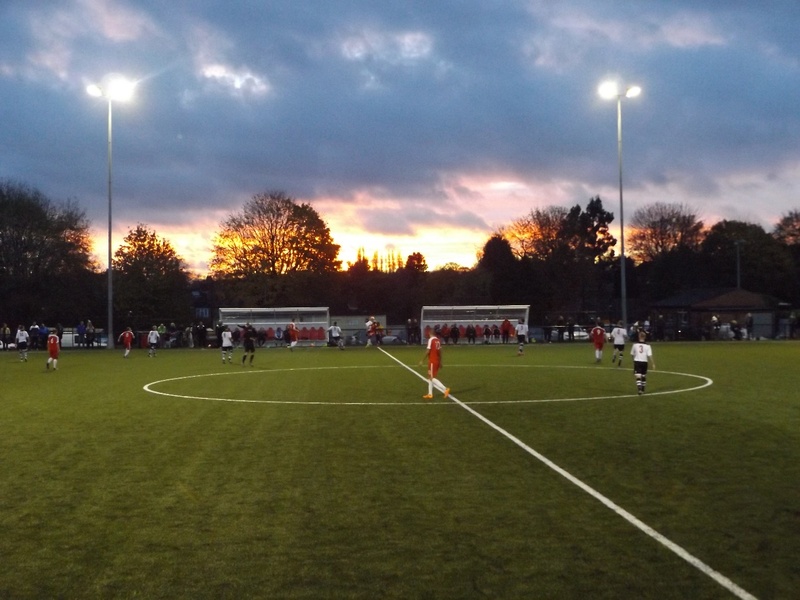 Your chance to catch Walsall Wood FC in action against The Mikes this afternoon! Walsall Wood FC against The Mikes this afternoon, and it’s Shire Oak Day! Your chance to watch Walsall Wood FC play Boldmere St Michaels at Oak Park this afternoon – plus it’s Shire Oak Day! 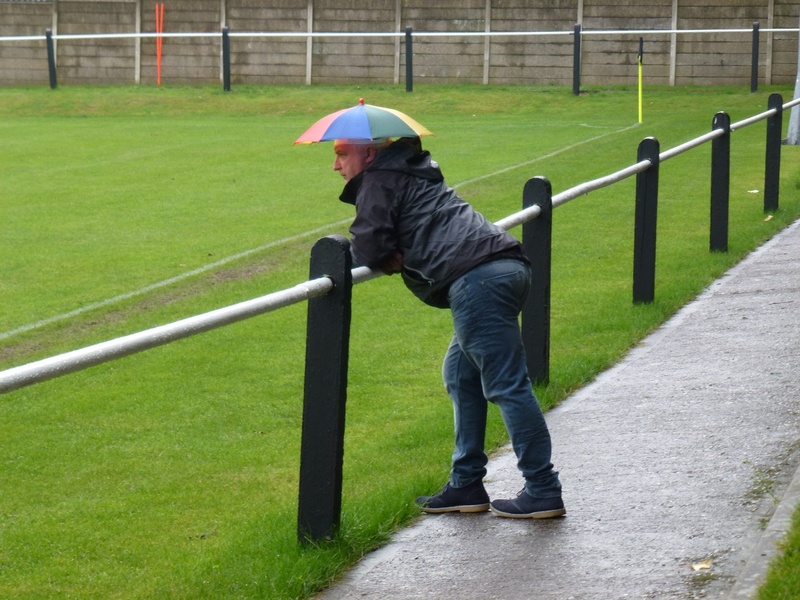 It was a wet and dull Bank holiday Monday, but the football was bright and entertaining as Boldmere St. Michaels drew with Walsall Wood FC at Church Road. Well, it was a goalless draw at Church Road on Easter Monday (6th April 2015) when Walsall Wood visited Boldmere St. Michael’s, in a good tempered match. 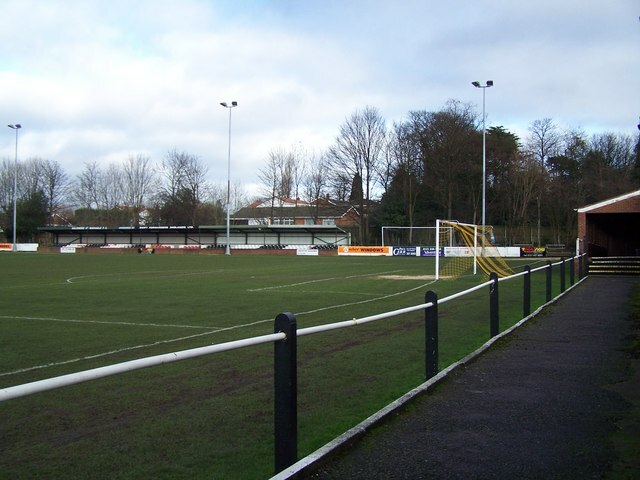 Easter Monday football action – Walsall Wood away against The Mikes this afternoon! 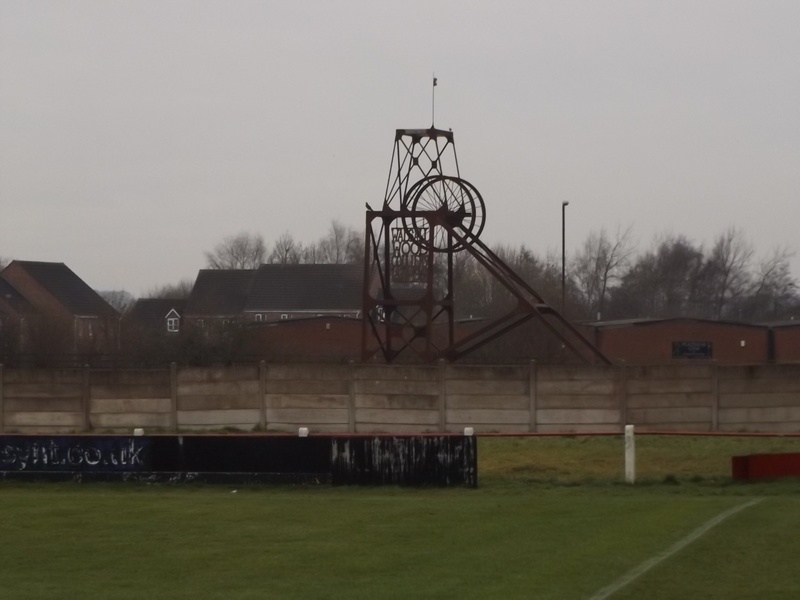 Grand Boxing Day derby – Walsall Wood FC against The Mikes this afternoon! 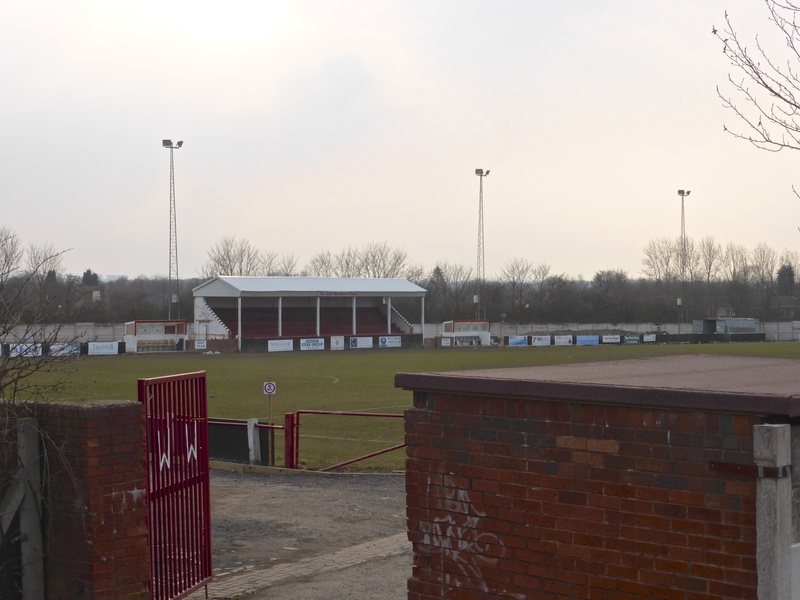 This afternoon, Boxing Day 26th December 2014: Walsall Wood FC home to Bolder St Michaels!